Dental crowns are used to cover and protect teeth that are badly damaged, misshapen, or otherwise compromised. You may also need a crown if you are having a root canal therapy, are a candidate for a bridge, or have a large filling. 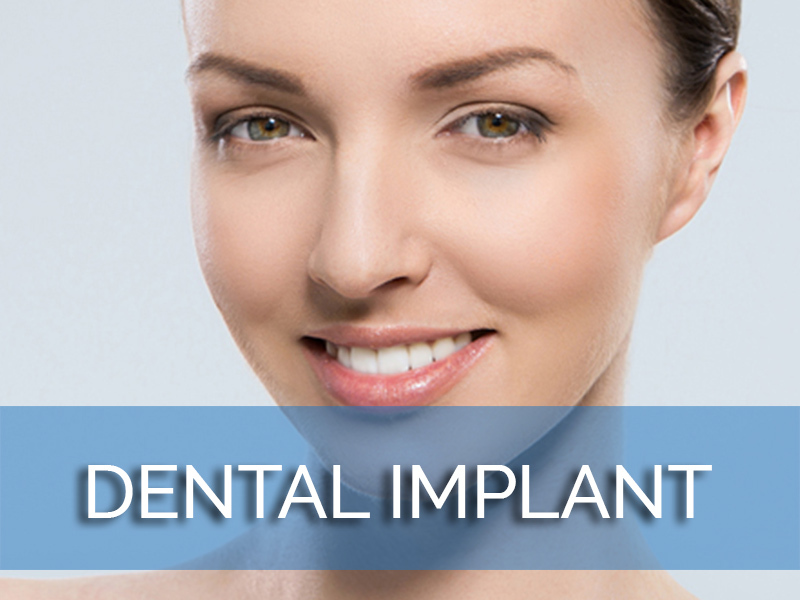 Our Los Angeles dental crowns dentist can typically place a crown in two dental visits. 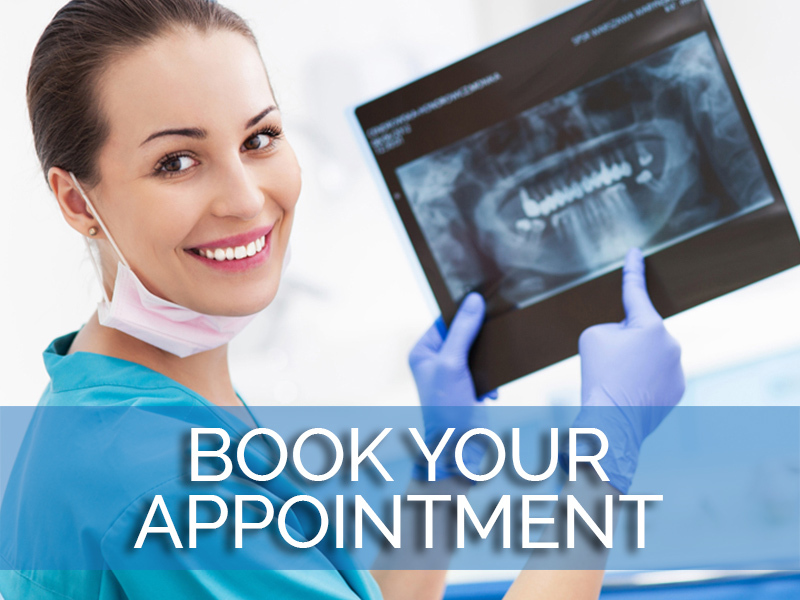 At your appointment, we will examine the tooth and ensure that a crown is the right choice for your tooth. 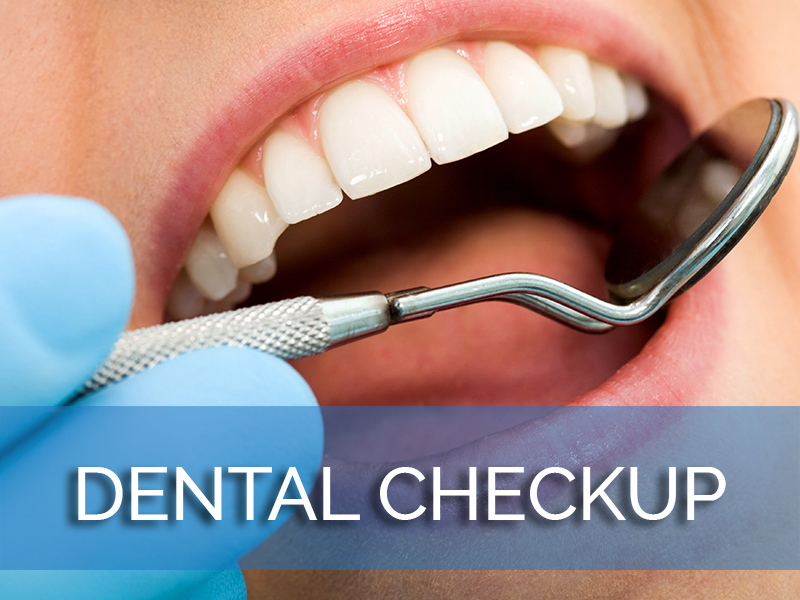 A dental X-ray or other records may be taken to create a treatment plan. Our expert in dental crowns in Los Angeles may also take dental impressions to design your new crown. The porcelain is quite thin, but to keep your bite comfortable, some of the enamel must be removed. 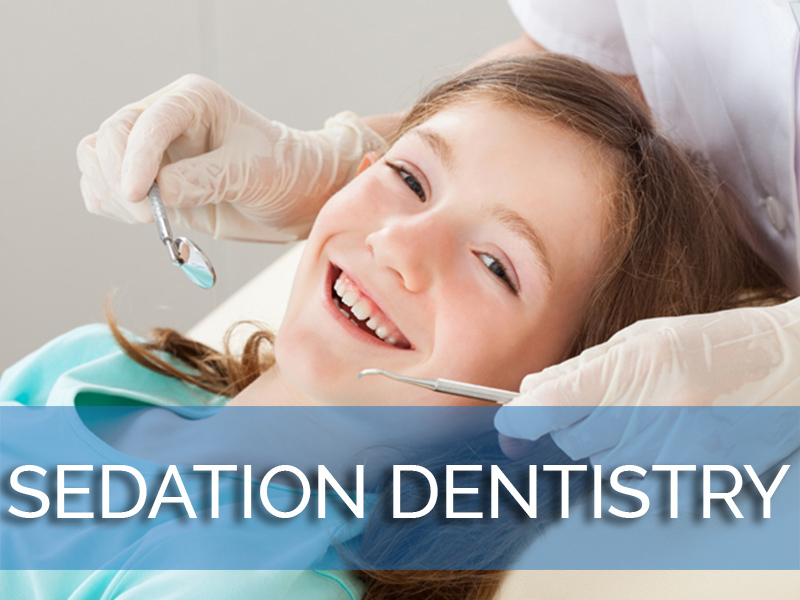 This is generally a conservative process, but you will be given a local anesthetic so that we can prepare the tooth for the crown without any discomfort to you. Some of the tooth structure will need to be trimmed to make room for the porcelain crown. A temporary crown is attached to your tooth to protect it until the permanent crown is made and can be bonded. Crowns are coverings for natural teeth or dental implants. They are made from durable materials such as porcelain or metal alloys. 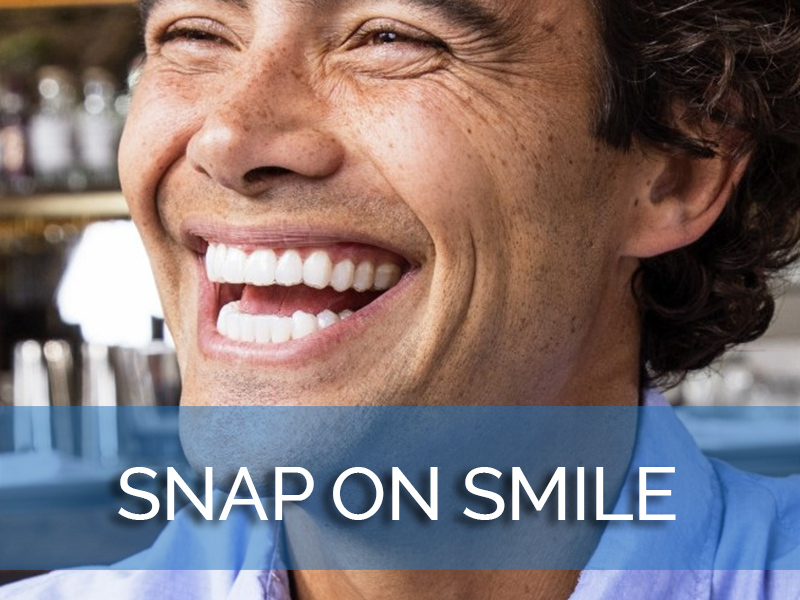 Dental crowns are natural choices for attractive, long-lasting protection for damaged teeth. 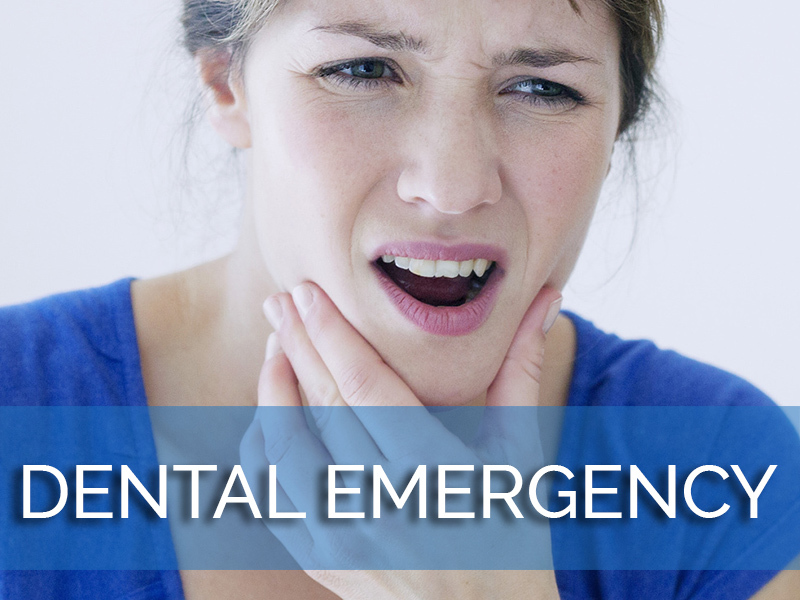 Anyone who has a broken, chipped, or badly decayed tooth may be a candidate for a crown. The American Dental Association (ADA) provides information on the various materials of which dental crowns are composed, allowing dentists to discuss the relative merits of each with their patients. Overall, crowns are long-lasting, but various materials have different durabilities, and there are advantages and disadvantages associated with each type. Dental crowns composed almost entirely of metal are usually used for teeth that are less visible when the mouth is open, such as molars. If metal crowns are placed in the front of the mouth, they are highly visible and not at all natural-looking. 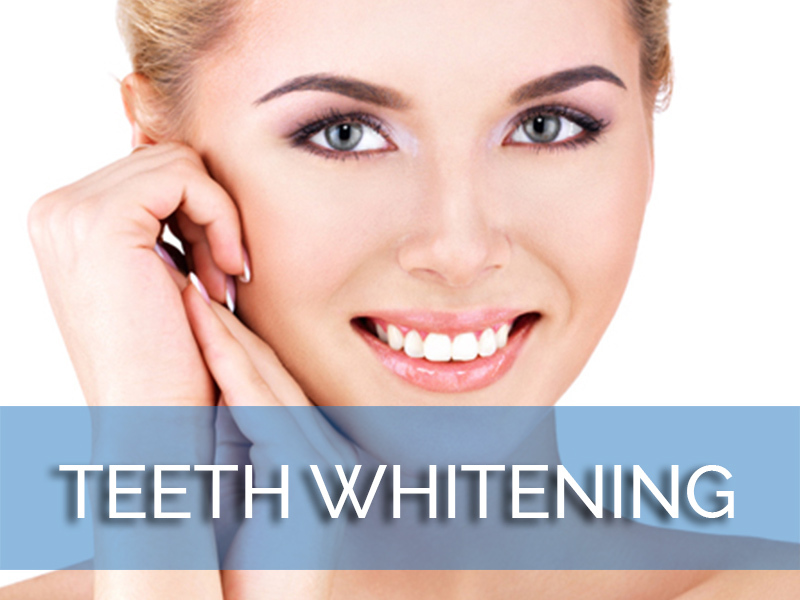 For this reason, porcelain crowns are usually used for front teeth. Dental crowns composed of metal have the advantage of better resistance to breakage under heavy bite loads. They also provide good seals against leakage, and a good barrier to prevent the spread of decay. Metal crowns are also gentle to opposing teeth, and require less tooth preparation than porcelain. However, they are highly heat conductive, which may lead to sensitivity to hot and cold foods, especially immediately after they are placed. Porcelain crowns are far more attractive, especially in the front of the mouth, as their color mimics the color of surrounding teeth. In fact, they are often indistinguishable from the other teeth. Porcelain has a very low heat conductivity, so hot and cold foods are not usually a problem. 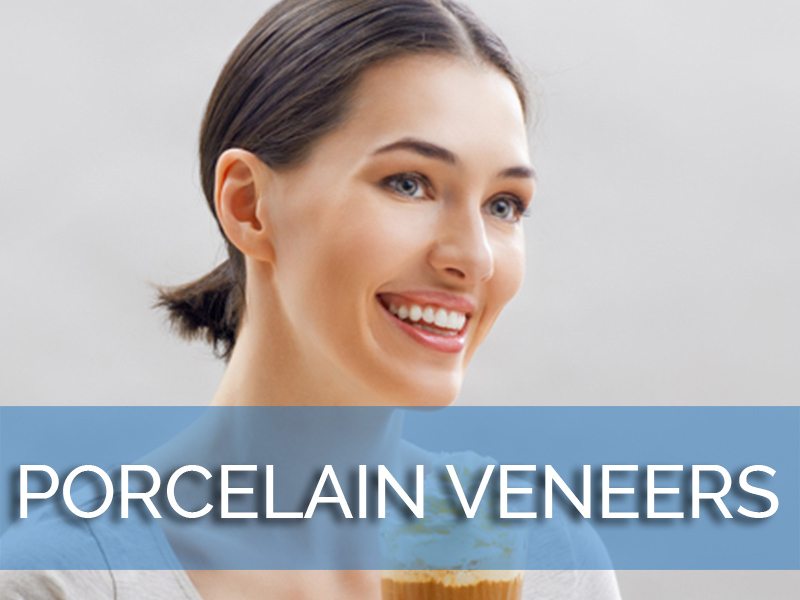 Porcelain also has the advantage of being very hypoallergenic, as opposed to metal which causes sensitivity in some patients. Porcelain crowns do have certain disadvantages, such as being less durable than metal, and they can wear away at opposing teeth if the surface is accidentally roughened. Porcelain also requires a greater degree of tooth preparation. One way to gain the advantage of both metal and porcelain crowns is to have a metal crown created with porcelain fused over the front surface. This technique creates a durable, well-wearing crown that combines the best of both materials. 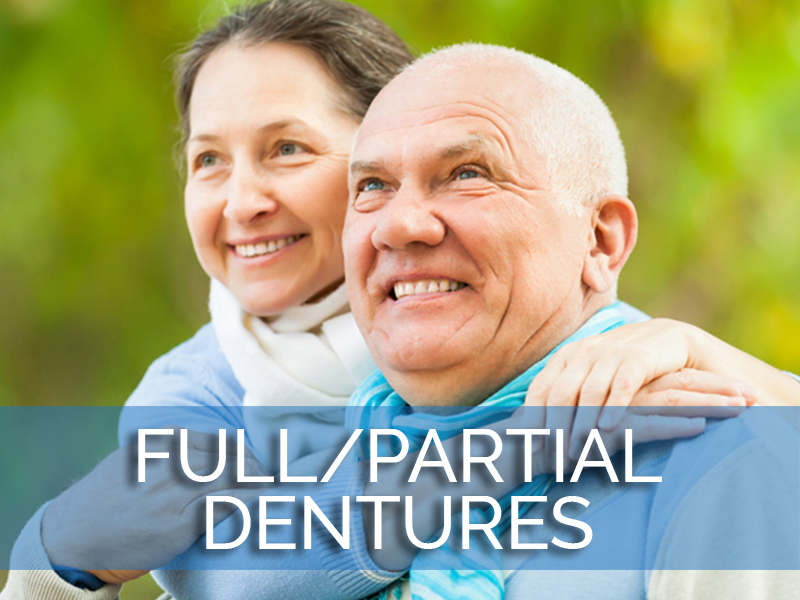 Crowns look and feel natural, and they can help extend the lives of your own teeth. In some cases, teeth that would otherwise need to be extracted can be saved and kept in your mouth by covering them with crowns. 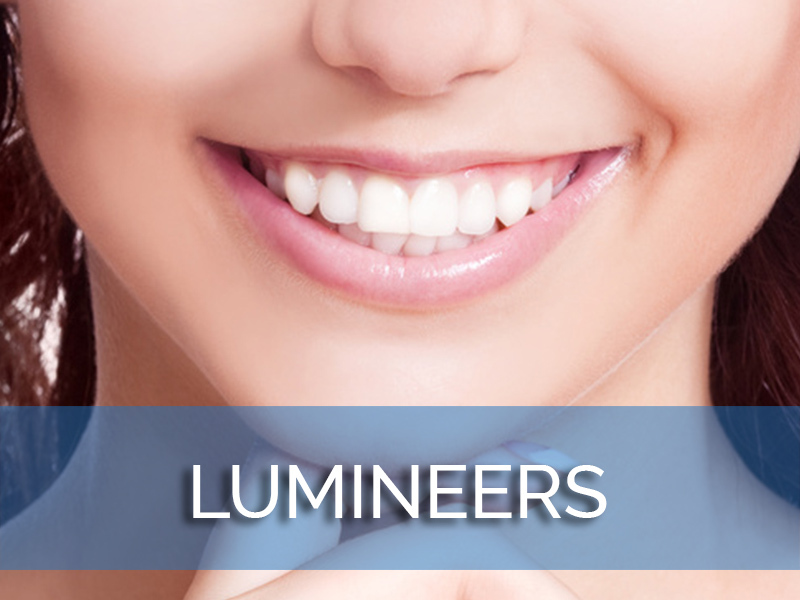 Our Los Angeles dental crowns dentist uses dental porcelain to create the most natural looking crowns possible, and we can design them in colors and contours that closely match your own teeth. 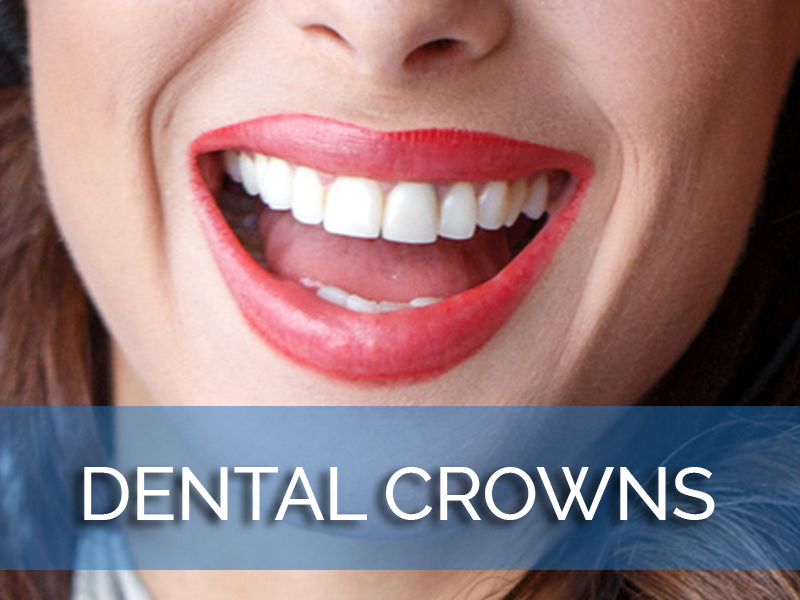 Crowns are as strong as your own teeth, too, and are resilient against stains. They do not decay and can remain in place for years without needing to be replaced. 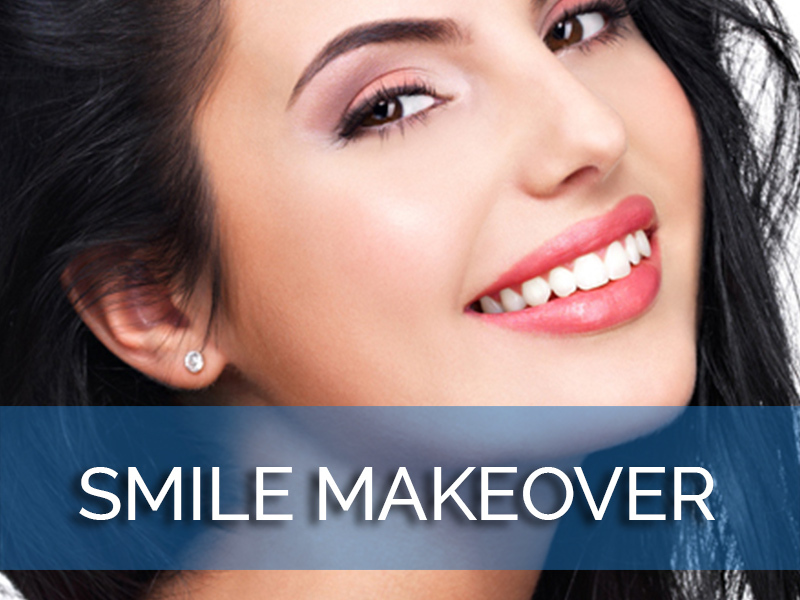 Once your crown is in place, it only needs good dental hygiene to provide you with years of service. Brush carefully, especially at the border between the crown and the tooth. Any buildup in this area could lead to decay under the crown and premature crown failure. 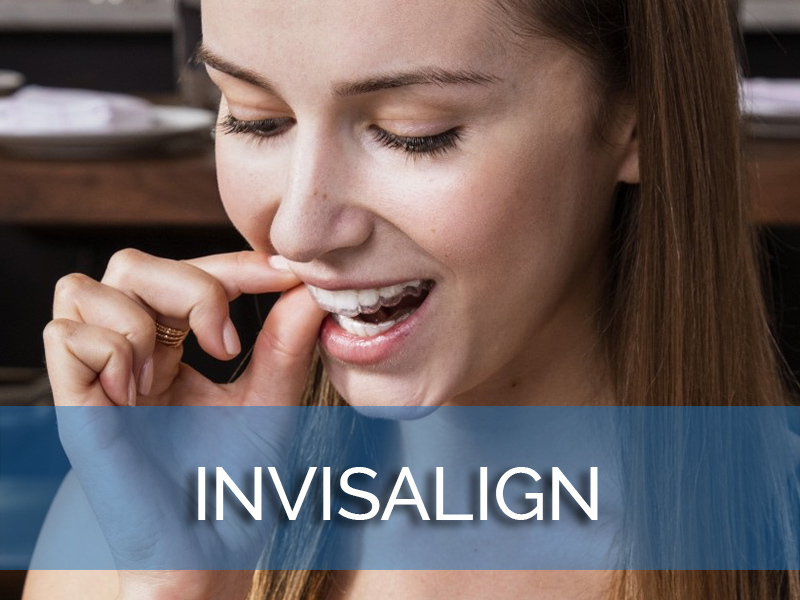 Avoid biting or chewing on nails, pencils, ice, and anything else that is not food because these items can damage both your crowns and your natural teeth. 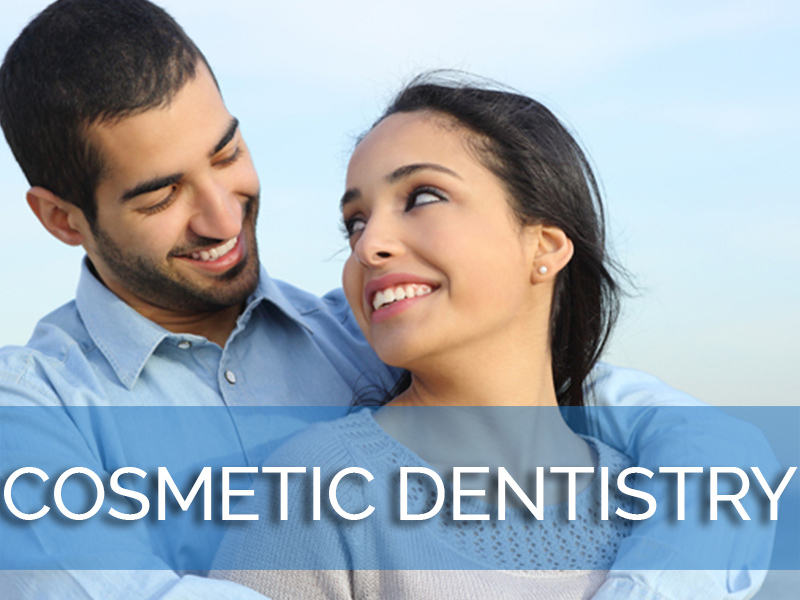 Call us today to learn more or to schedule an appointment with our expert in dental crowns in Los Angeles.